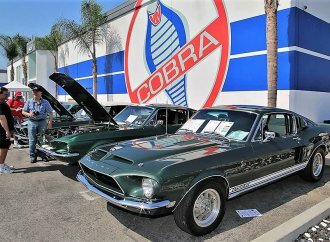 With the Fourth of July coming up tomorrow in our politically divided nation, let us come together and agree (for once) that there is nothing more all-American than a big-block muscle car from the 1960s. 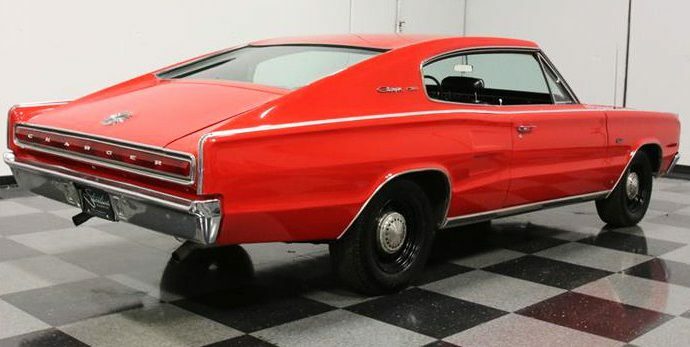 The Pick of the Day is a bright-red 1967 Dodge Charger powered by a 440 cid V8, which should get the job done. 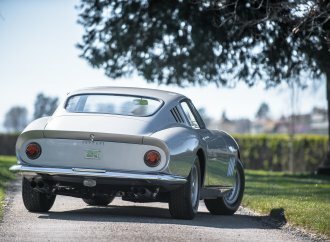 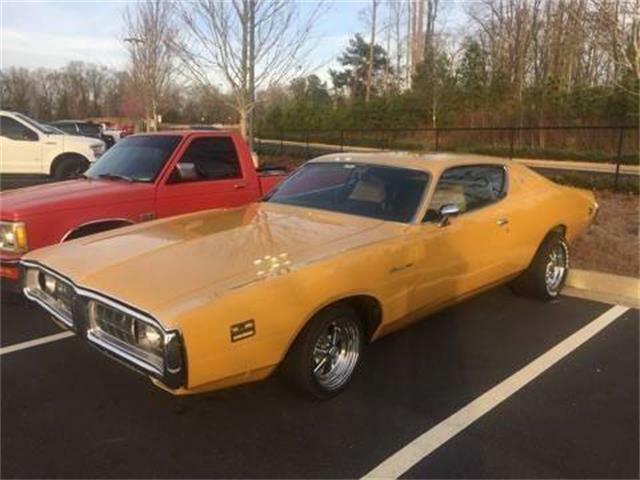 The Lithia Springs, Georgia, classic car dealer notes that these big ground pounders do not get the attention they deserve compared with the later Chargers that regularly go into six figures at auction. 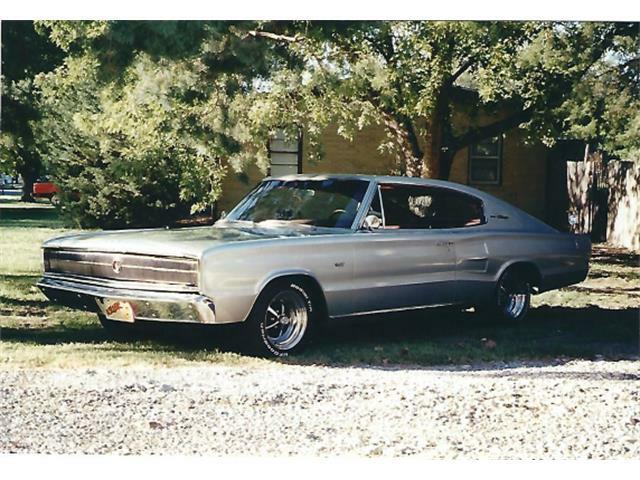 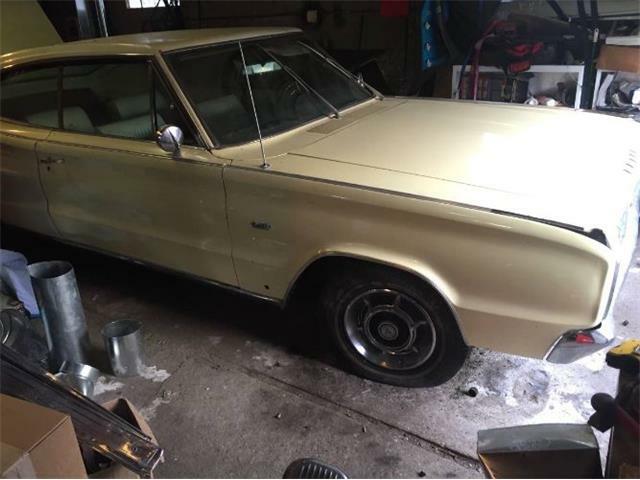 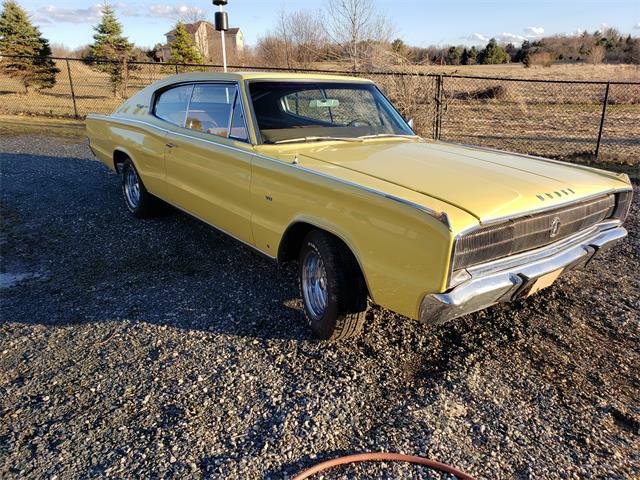 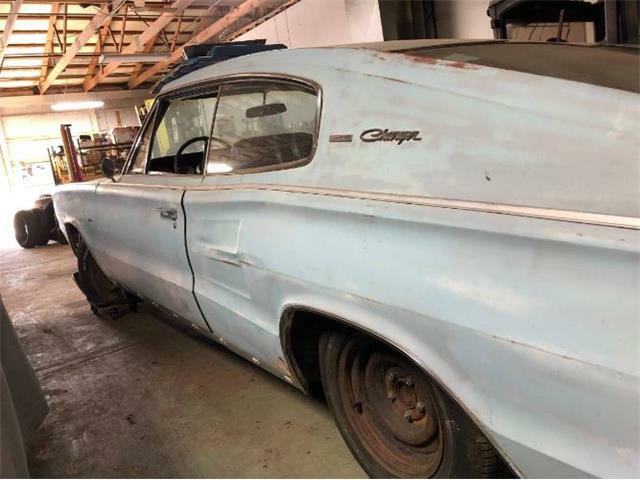 “It’s a shame that cars like this cool 1967 Dodge Charger live in the shadows of their second-generation siblings because these sleek fastbacks have a lot to offer,” the seller says in the ClassicCars.com listing. 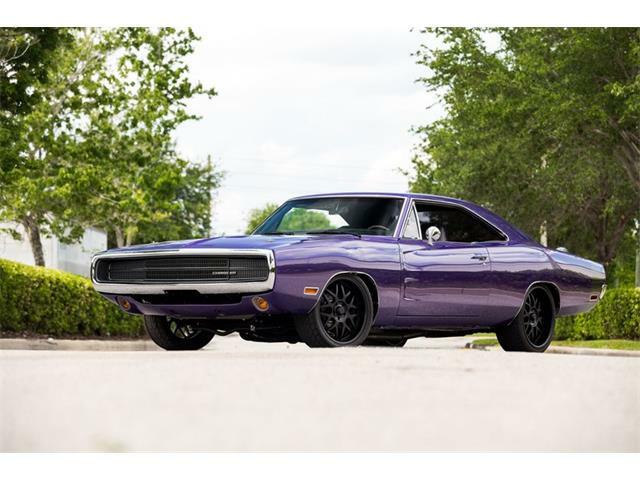 “In particular, this one carries a stout 440, offers a heavy-duty look that’s hard to resist, and in a show field full of later Chargers, this one is going to stand out. 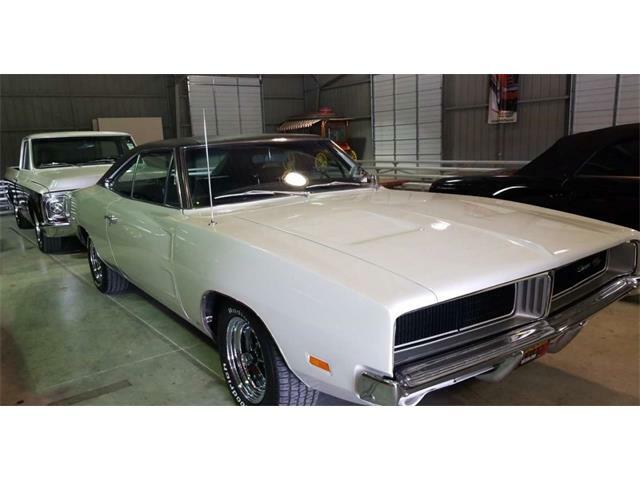 But the real story here is the muscular performance with a built 440 under the hood. 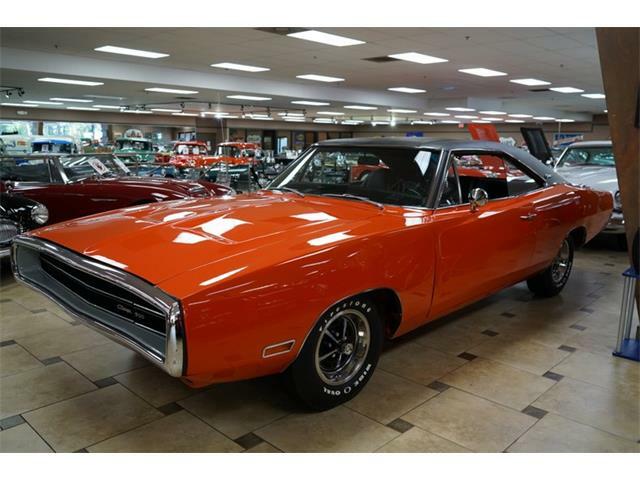 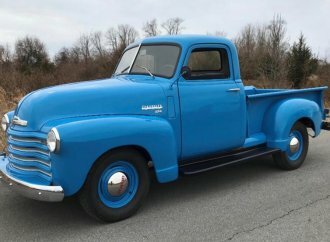 “Wearing a coat of Hemi Orange engine enamel, an Edelbrock 4-barrel carburetor, and long-tube headers, it’s a torque factory that looks great in the cavernous engine bay,” the dealer says. 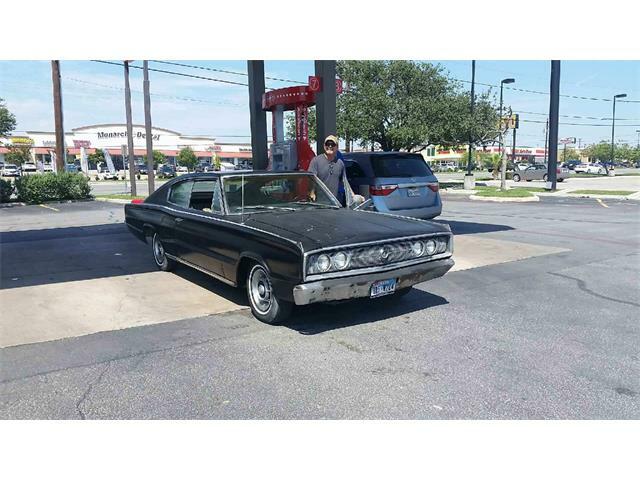 “It starts easily and idles with a healthy rumble from the twin Magnaflow mufflers, and all that power gives this big Charger the moves of a much smaller car. 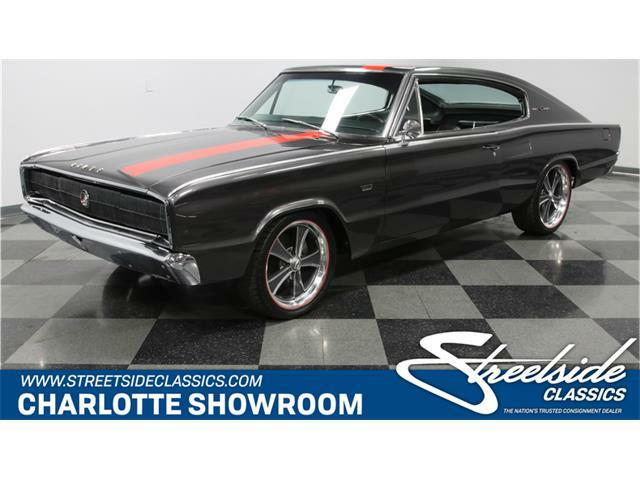 “And you can’t argue that those black wheels with dog-dish hubcaps and 225/70/15 blackwall tires don’t give this car a very butch look,” the seller adds.